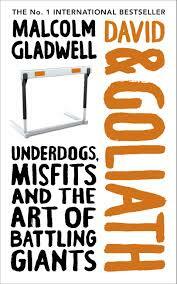 When my cuz mentioned about this Gladwell book, my first reaction was why the funny title. 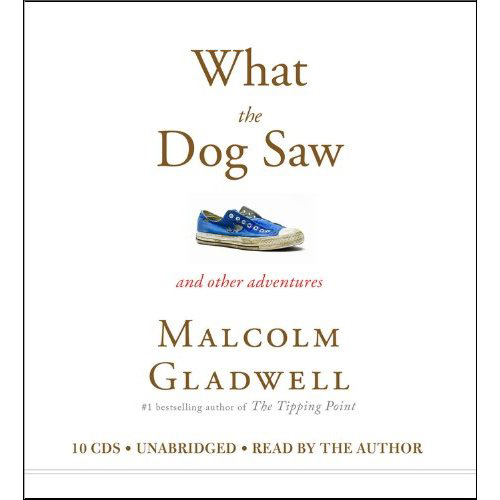 It seems the title is inspired from Gladwell’s efforts to get inside the other party’s head. He talks about the ‘Dog Whisperer’ the guy with the magical effect on unruly dogs, and wonders how it would be to decode the magic by understanding what the dog saw in the ‘Dog Whisperer’. The book is actually a collection of stories Malcolm wrote when he was a staff writer at The New Yorker. Each one is backed by powerful research and has powerful stories that make for a very interesting case-study. While pitching remember who is the star. When a celebrity endorses a product, the star in that commercial or pitch is the celebrity. The Pitchman who made a million dollars in an hour selling a kitchen appliance on TV, made sure that the product was the star. Always. 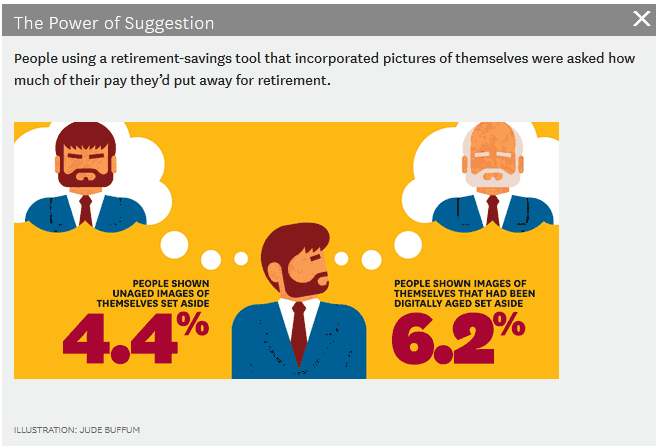 Study who is using your product and how. Kids do not control what they get to eat. Hence they cherish Ketchup with most meals, because it helps them control some bit of what they eat. Heinz noted how kids reached out to Ketchup bottle more often than adults . One of their senior team was out studying consumer behavior and noted how the kid was told not to handle the bottle on her own. Heinz noted this and ensured that their bottle became the kid-friendly EZ Squirt bottle. We have a strange way of processing probability. In a chapter around Nassim Taleb and his counter-intuitive trading strategy, Gladwell talks about a small social experiment done. A set of individuals were given two options – A: Get $100 or B: Throw a coin & if you win get $200. Most opted for option A. When the experiment was reversed, surprising results came in. Now people were told that they could choose from C: Pay $100 or throw a coin and pay $200. Most people now wanted to test their luck and take a chance at losing their money. To sell pain killers, you need to understand the person in pain and not just the pain. A classic example given talks about how a company found that its pill was being used both by people suffering from head-aches and stomach-aches. It took an advertising firm to discover that the consumer was in completely different mindsets. A person suffering from stomach-ache tends to blame himself for overeating etc and hence considers himself to be the culprit. A head-ache patient on the other hand is more in the victim mindset. Even if the same tablet can help both, you need to understand what to say to them in each scenario. Puzzles vs Mysteries. Malcolm talks about how we currently live in a more open world where there is an explosion of data and information. In most instances these days, it is not a challenge to get more information, but to figure out patterns and make sense of the maze of data. The former is referred to as a puzzle and the latter scenario as a Mystery. While this was written way back in 2007, I think Gladwell was talking about Big Data as we know it today. Bell Curves are misleading. While I agree 100% with the abusive nature of Bell Curves in the corporate set-up, Malcom brings up a more relevant aspect of it in policy making. It seems that most social challenges have few outliers who take up most of the cost of the program e.g. few polluting cars if removed can bring down the pollution significantly. Hence the approach should not be to manage all cars and check them, but find the polluting ones (in a smart way) and addressing them. I think the key point he makes is that with a bell curve we assume that each car is contributing in some way to the problem, where as the problem is limited to just a small subset of population on the extreme end of the graph. So no point making a policy for the whole distribution. 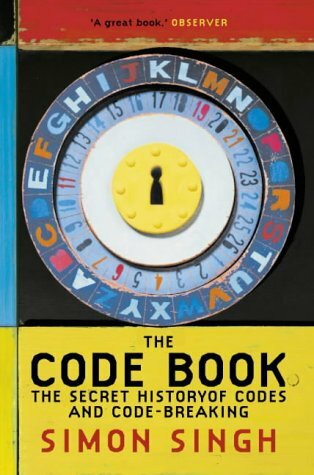 The Code Book – is a short history of mankind’s journey to be able to transmit messages secretly. Its a very well researched compilation of what were the pre-cursors to the modern technology field that we call as encryptology. The Roman period saw a very advanced cryptology technique – simple to code and very tough to decode. The Romans would have a special septre on which a narrow strip would be rolled and the message would be written. When the strip is unwound and read vertically, its completely gibberish. The only way to read this was to roll the strip back again on a cylinder of the same diameter. This was taken a step further and the woodden staff used was not a simple cylinder but a tapering one, which added to the complexity of someone trying to break the code using brute force. Simon Singh highlights that the history of genuine code-breaking has been based on a simple premise – find patterns in the code and break the problem into smaller parts. 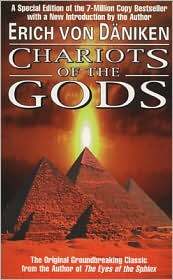 I had heard a lot about Chariots of the Gods and finally managed to read it, inspite of the bad print. The whole book is based on one premise – Is there a possibility that the beings we refer to as gods and who have been talked about in various mythologies, be in fact aliens – superior intelligence-beings from other parts of our universe. 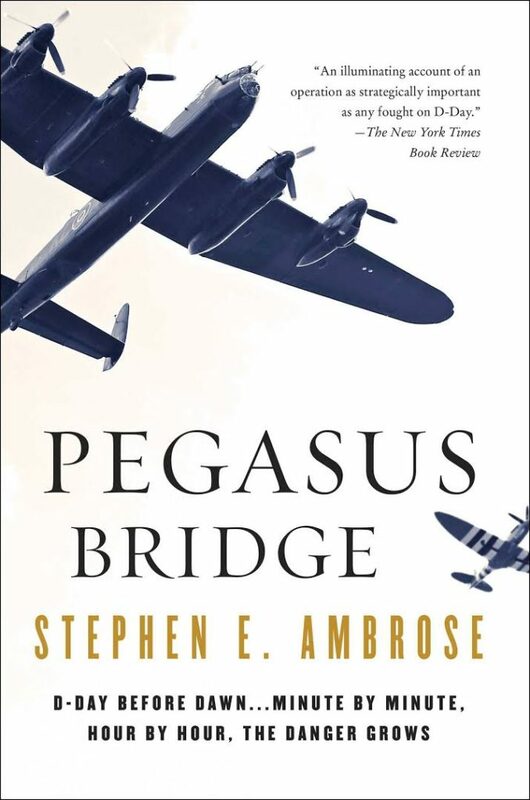 While this may sound slightly outrageous and maybe even funny on the first instance, believe you me, the book builds a very compelling case. 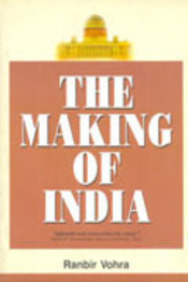 If you are the curious kinds, you would love it and I can bet, a lot of chapters would trigger searches on Google :-). Most mythologies seem to have a common thread that the “Gods” descended from the sky. Many even say they had flying chariots or had wings. Some civilizations managed to make sudden progress or achievements that were not in sync with the skills or the developed knowledge of the days.E.g. The Egyptian pyramids (esp that of Cheops) have been built with such accuracy on its slopes, that even modern day architects might have a tough time competing with. Apparently the side slopes are 100 times better than what the naked eye can notice. How the Pyramids were built has been a mystery and the most promising theory has been that the blocks were rolled on logs of wood and heaved by an army of slaves. Erich puts this theory to test by asking as to where the wood came from. How could the narrow-fertile part of the Nile delta feed this huge army? A heiroglyphic tablet found in another pyramid has this interesting set of diagrams, one of which is like the modern day helicopter. Mayans had an awesome calendar that was not only super accurate but was used to design their pyramids with the twin headed serpents – the ones they suddenly abandoned. Most mythologies have stories about a hero-of-a-man undertaking a journey to meet the gods and in quite a few cases coming back with really sophisticated weapons. (remember how Arjuna journeyed and got special powers before the big battle. He apparently met Indra, flew with him in his chariot etc etc). Apparently there are pyramids in Bosnia also (not mentioned in his book) which are subject to an ongoing debate whether they were man-made or just re-shaped at the periphery by man. Then theres the Pyramid of the Sun in Mexico, again an archeological feat. There are diagrams and carvings from civilizations of the past, that clearly show what looks like a space-suit or a rocket-traveller. Fully recommended if you think there is such a remote possibility that what or who we refer to as Gods, could have been visitors from outer space. I have tried to be a keen sportsman and strongly believe that one can learn a lot by playing sports. It teaches you how to lose, how to come back and fight. One learns that sometimes you play to win and what it takes to build a real team. 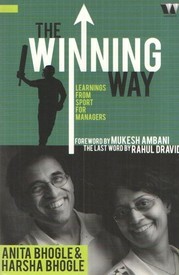 Reading Harsha & Anita Bhogle’s the Winning Way was a great experience as it resonated very well with my own experiences. But more than that I was thoroughly impressed how the Bhogle’s had managed to articulate the lessons so well in this book. They say that the book is the result of 100s of seminars they have done and its easy to see how we the book readers are getting the truly and magnificiently distilled content. It also has specific sections on Managing Success, Understanding the importance of Goals and how to be/build team players. Something that we all could learn from the likes of Tendulkar, Ganguly, the Aussies and who better to tell us their story than Harsha Bhogle.